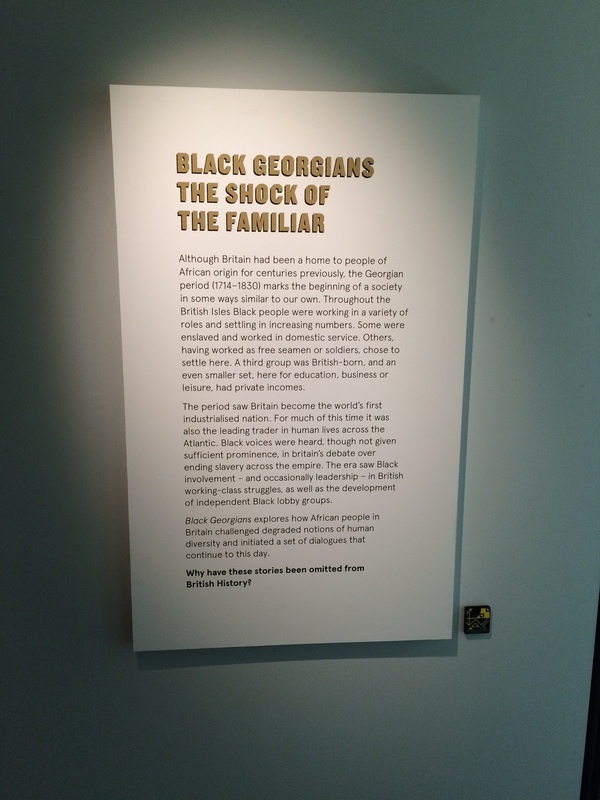 The Black Cultural Archives based in Brixton, South London, has been exhibiting since Oct 2015 ‘Black Georgians: The Shock of the Familiar’ and will end in April 9th 2016. 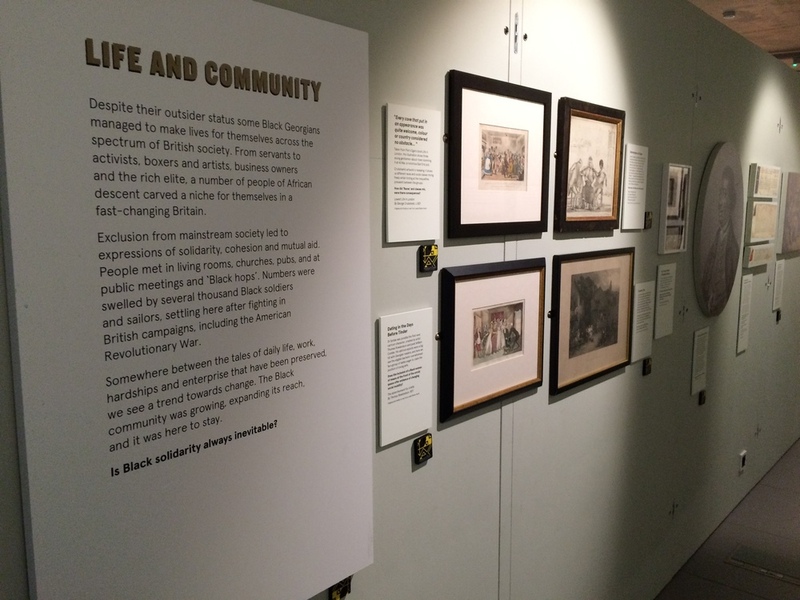 The aim behind this exhibition to show the everyday lives of black people in the Georgian period during 1714 - 1830 in Britain. 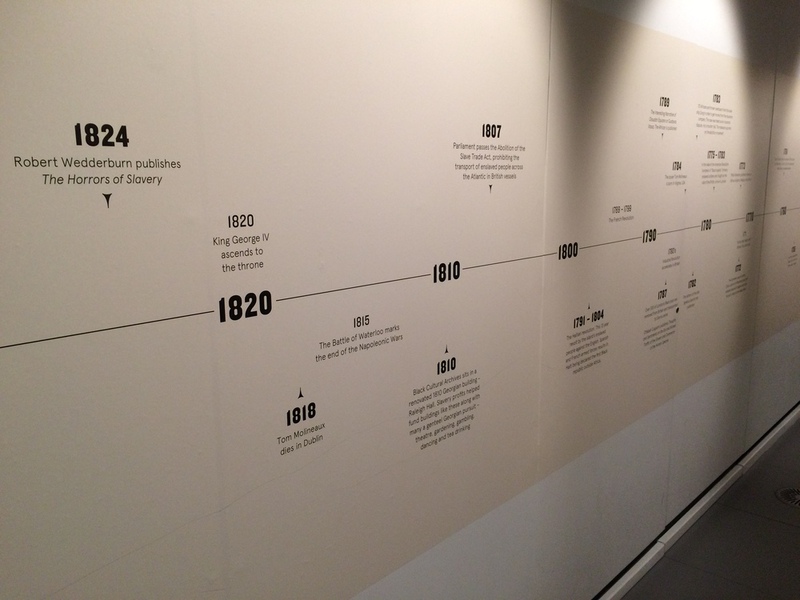 Going into the small exhibition hall you are greeted with a short introduction to the exhibit which is written to get the viewer’s thinking caps on, it is the followed by some questions and facts — in regard to why this part of history was gone unnoticed. 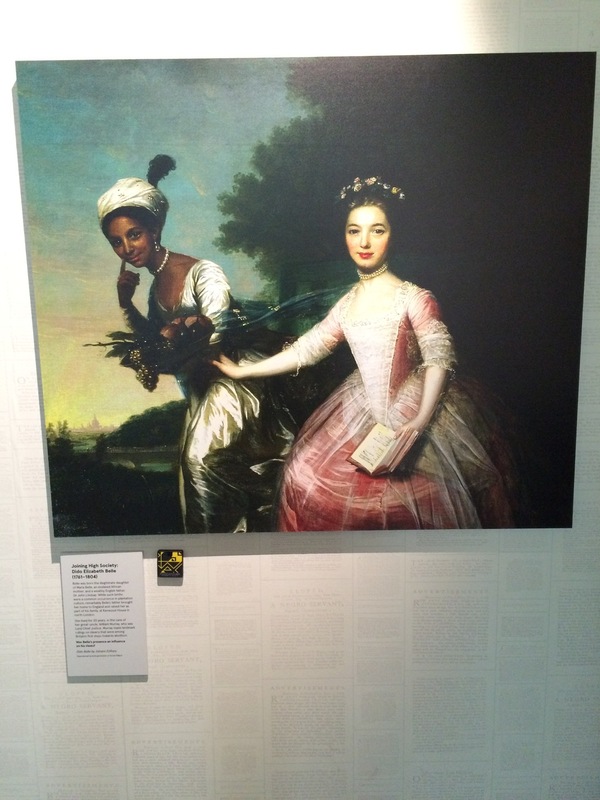 Amongst the exhibition there is a painting of a black male by the name of Ignatius Sancho, born in 1729 on a slave ship and at the age of 2 Sancho was sent to London an Orphan. 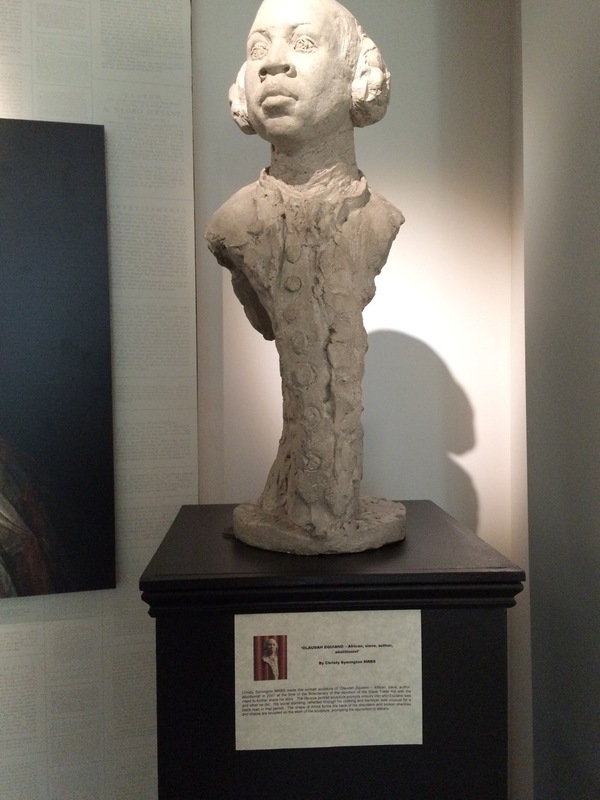 As he served in a house hold in Greenwich, his intelligence, warmth and friendliness captured the hearts of his neighbours the duke and duchess of Montagu and even though he joined their household as a butler, it was their generosity of allowing him to have access to books and learning contributed to his success as shopkeeper, a composer, ‘a man of letters’ and a leading figure in Georgian London’s black community. 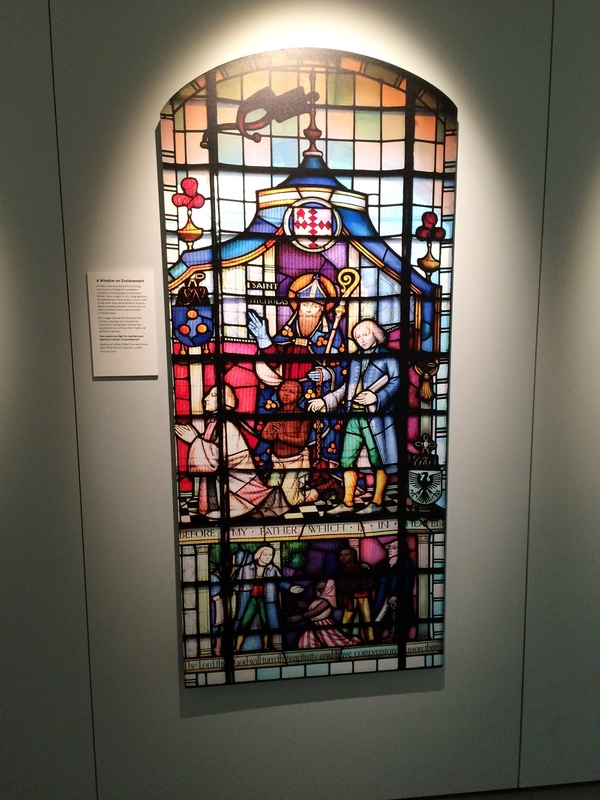 This was just one of the informative pieces that was in the exhibition. 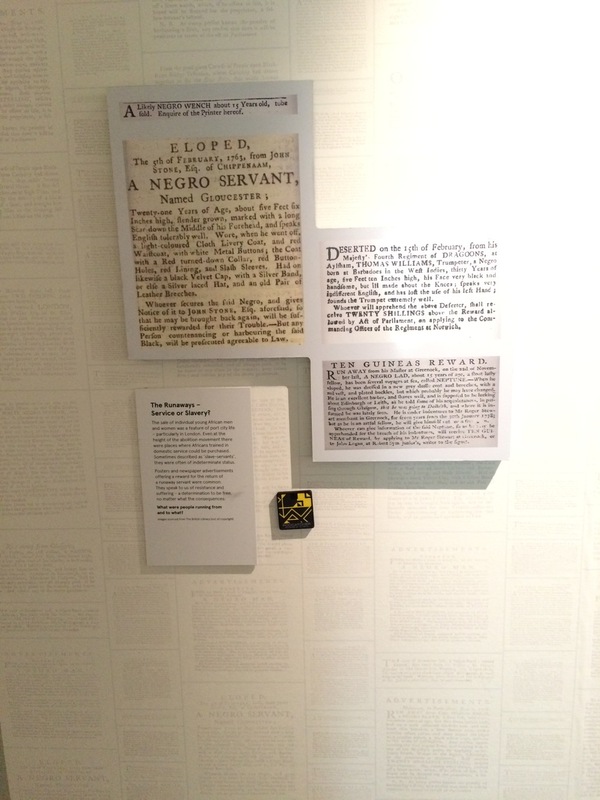 There is a sizeable about of information about achievements of black people that has gone under-recognised. This exhibition was a tad bit short but at the same time by having this sizeable amount of information it doesn’t overwhelm the viewer but it gives food for thought which will provoke one to do in-depth research. 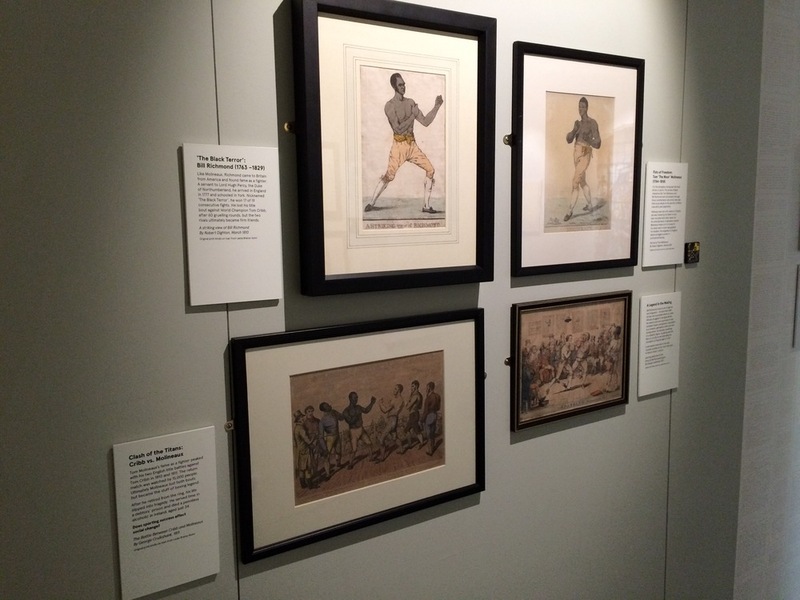 “Explore, consider and take the opportunity to challenge perspective on the past and how it shaped the Britain we live in today” Black Cultural Archives. The Black Cultural Archives was founded 1981 and since then has been dedicated to collecting, preserving and celebrating the histories of diverse of African and Caribbean decent in Britain. With their unique collection, the B.C.A opens its doors to all to come and learn and understand the contributions of black history which will uplift and inspire.